Dr. Michael Dopkiss founded his practice in 1992 with the goal of providing the best vision and eye health possible for each of his patients. Today, we are still ensuring that we meet that goal. We incorporate a variety of services and products to meet any patient’s versatile needs, including glaucoma testing, cataract and LASIK surgery co-management, specialty eyewear and designer frames, fitting of contact lenses, and treatment of eye disease. Explore our website or call us today to discuss your individual needs. Dr. Michael Dopkiss has resided in Ohio his entire life. 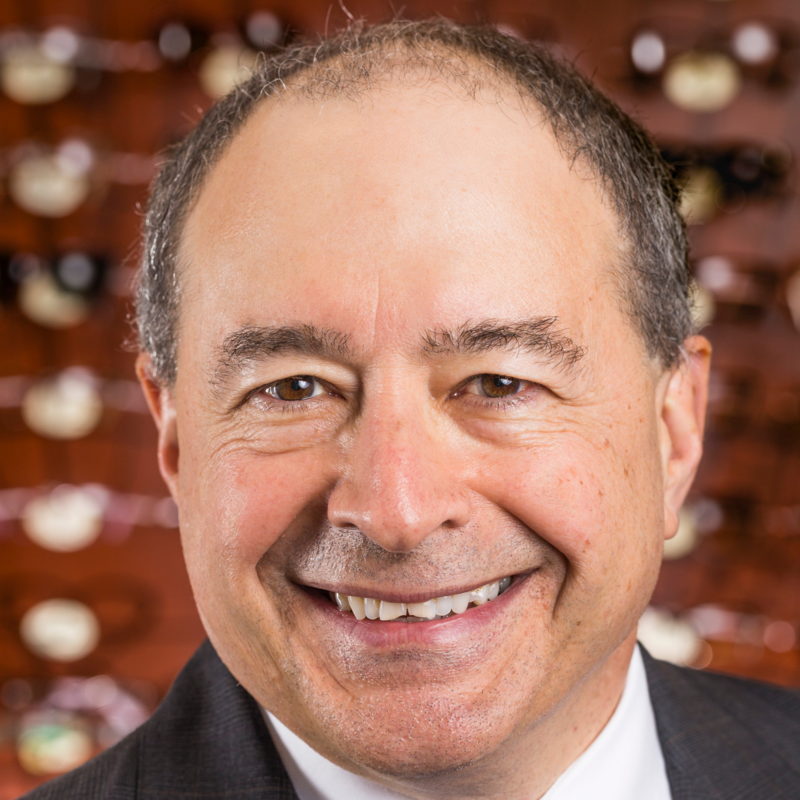 He attended The Ohio State University for both his undergraduate degree and his Doctor of Optometry degree, then went on to found Dopkiss Eyecare in 1992. He and his wife, Leslie, reside in Union County and are members of St. Brigid of Kildare Church in Dublin. Dr. Dopkiss has many interests, including winemaking, weight training, and spending time with his family. He has participated in the Lions Club Gift of Sight Program for the past 16 years. 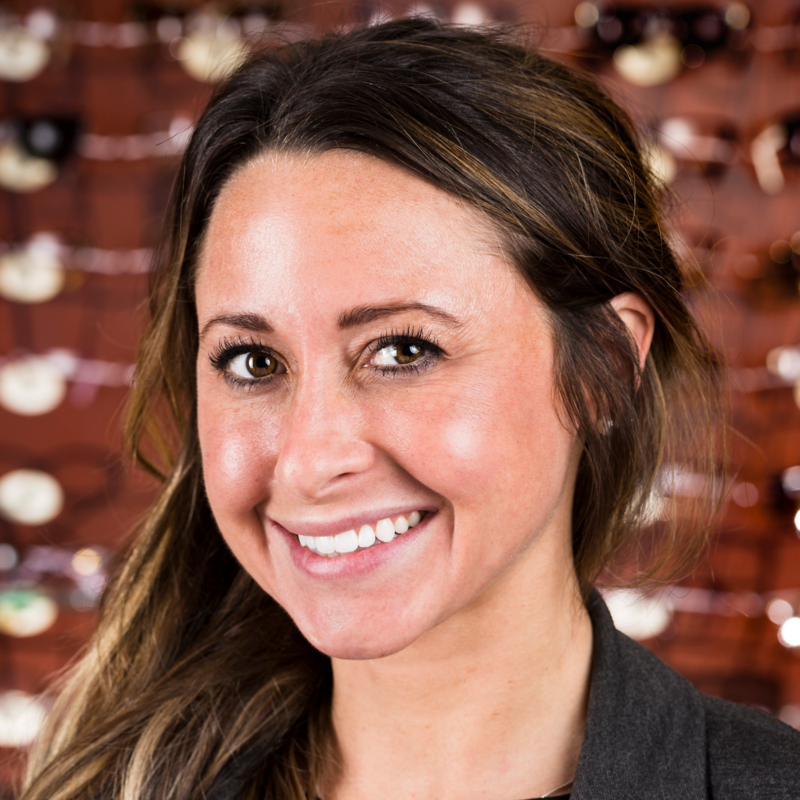 Dr. Jessica Dopkiss joined her father’s practice in June 2015 after graduating from The Ohio State University College of Optometry. She performed her externship rotations at a LASIK surgery center in Chicago, Illinois and the VA Medical Center in Virginia Beach, Virginia. She brings knowledge of current research and treatment options for a variety of ocular conditions. Dr. Jessica also diagnoses and treats binocular vision disorders with vision therapy. She lives with her husband, Tyler, in German Village. Our staff is family-oriented, friendly, and knowledgable. Using their many years of experience, they will help you understand your test results, choose the proper correction for your vision needs, and best utilize your vision insurance. They devote their professionalism and care to helping you make important decision about your eyewear.